The temperature in the Meadowlands had to be 100 today [Wednesday]and very few people were as foolish as I was to be walking around with heavy cameras. Most of the birds were trying to cool off by doing nothing but eating and floating. 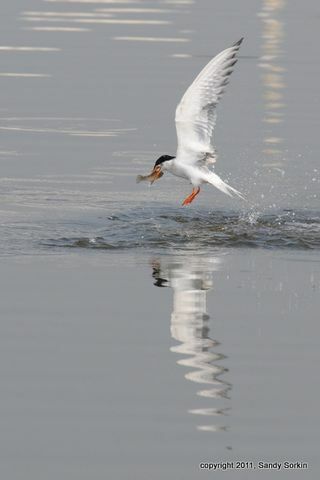 The exception was the Forster Tern population. Their chicks were just almost ready to feed themselves, but the parents were still involved in training. The adults would bring small fish and then give the chicks flying lessons. Thanks, Sandy! Same goes for today. Sunday is Butterfly Day at DeKorte. The free, family-friendly event runs from 10 a.m. to 3 p.m.
Bring lunch, sunblock and plenty of water. it should be fun — but hot! 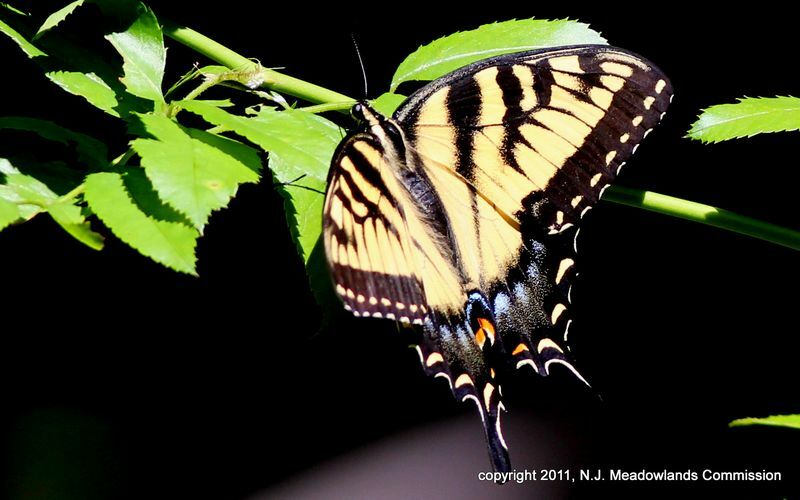 July is my “nervous” month at DeKorte Park – thanks to the New Jersey Meadowlands Commission’s annual Butterfly Day. This year’s event is this Sunday (July 24), from 10 a.m. to 3 p.m., and its success depends a lot on the whims of Mother Nature. 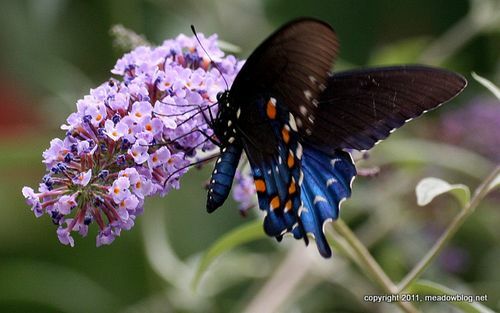 You just never know how many butterflies – or butterfly species – will show up on the big day. If it’s a sunny day with a gentle breeze, there could be butterflies galore. If it’s cloudy or windy, it’s anybody’s guess. We have been very lucky so far.